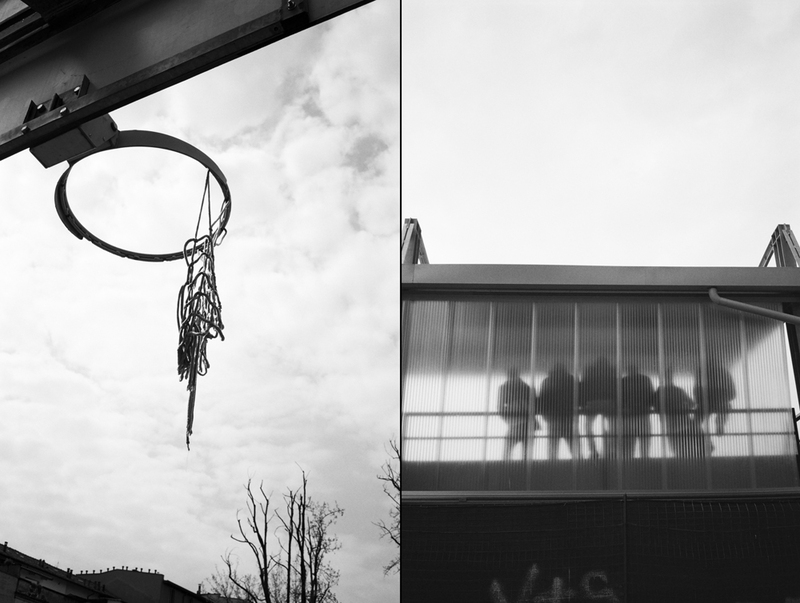 SELECTED AND EXHIBITED on October 2015 in Paris at the book’s exhibition: PING PONG. 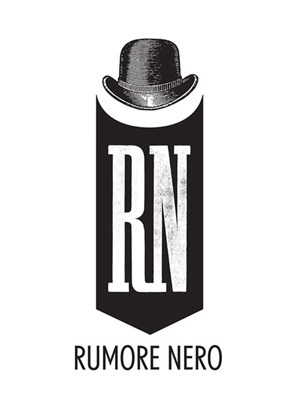 SEE THE BOOK PUBLISHED BY RUMORE NERO HERE!! “The title is a charade. If I wouldn’t have told you where they were, where would you have thought these guys go writing every day? I am a stray dog, I don’t belong to a tribe and neither do I have a fascination for them. But I do feel nostalgic when I look at these pictures; about an age I wont be and the places I wont see. I feel a pang of craving for youth and carelessness that is becoming more and more familiar. I open the book, and feel like a fish in a bowl getting glimpses of a secret story that has been going on in the aquarium – just glimpses. I recognize the city area where I lived, I recognize my home country on the basis of tiny hints; the setting of a table in a restaurant, the Apecar parked behind the corner. But for the first time I open my goldfish eyes to notice the existence of boys and girls sitting around, without wondering too much what being young in an outskirt of Milan could be, because I have been only an adult there.